1.Big bag: 500kg/600kg PP Bag. 2.Small bag: 25kg kraft bag or PP Bag. 3.According to customer\'s requirements. Ningxia Tianfu Activated Carbon Co.,Ltd is a non-state-run enterprise that together with engineer designing,constructing and procucing Pingluo Active Carbon Producing Factory and a building company ara the secondary companies,there and 5 active stoves,5 carbon producing lines,and the new products of active carbon reach 8000 to 10000 ton per year. The company has a central laboratory, activated carbon plant, furnace construction company, and commerce company. With an annual output of 3,500 tons of activated carbon, our company has expanded the production line of activated carbon deep processing with the development of the market. The production line integrates crushing, sieving, pickling, dipping and drying processes to produce special-purpose activated carbon such as carrier carbon. The product is made of Ningxia "king of coal" - Taixi anthracite as the main raw material, activated by high temperature steam, and has the characteristics of developed pores, large specific surface area, good adsorption performance, high mechanical strength and long service life. One of China's premium activated carbon. The product has high benzene charcoal (benzene adsorption rate up to 64%), low ash activated carbon, high bulk specific gravity activated carbon, light bulk specific gravity activated carbon, KOH injection carbon, high adsorption activated carbon (upper carbon tetrachloride adsorption rate up to 100%), etc. Several series of dozens of varieties. Among them, automobile carbon is the first product in China. The product has good effect and the price is lower than that of domestic similar products. It is widely praised by automobile manufacturers. The company's central laboratory can test the physical and chemical performance indicators of the products according to GB requirements, JIS standards and ASTM standards according to customer requirements. In production, the laboratory tracks and monitors the products of each shift, and the products before leaving the factory. Conduct comprehensive testing and control of quality indicators. 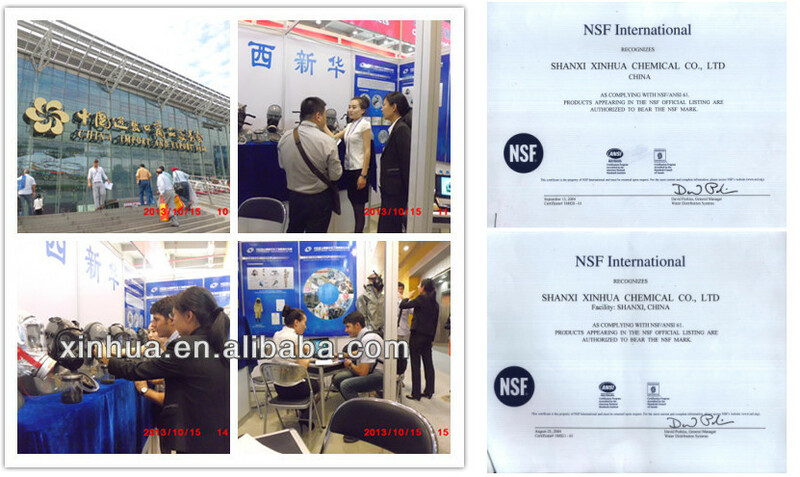 Ningxiatianfu Activated Carbon Co., Ltd.'s business purpose is: "integrity, quality, innovation"